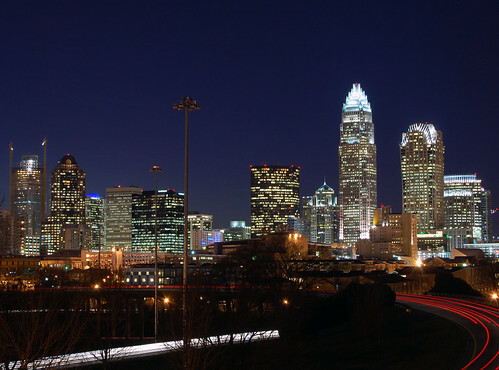 There are several venues located in Charlotte, North Carolina that are ideal for people that want to rent an area for a specific type of event. These are five great venues that can be use for parties, receptions, weddings, and even corporate events. Some venues are designed for larger events and groups, while others are designed for smaller groups. The Arbors Events is a 112 acre tree farm. It is a beautiful place that is an ideal place for parties, receptions, and weddings. It has four acres of ponds, a stream with waterfalls, gardens, flowering trees, and wildflowers that bloom year round. The Arbors Events is large enough to hold groups between 50 to 350 people. Holden Hall is a place that can be rented for any type of event including parties, receptions, and even corporate events or meetings. The hall provides tables and chairs and has a large open area with a dance floor. They allow you to bring your own food or will happily suggest a caterer for your event. It has a meeting room and an exhibit space that are each 2,500 square feet. Holden Hall is handicap accessible and offers plenty of parking. The building can hold up to 200 people. The Charlotte Convention Center is a large building that has been known to host conventions, trade shows, banquets, and conferences. It features 3 exhibit halls, a ballroom, a terrace, four show offices, six VIP suites, and 46 meeting rooms. 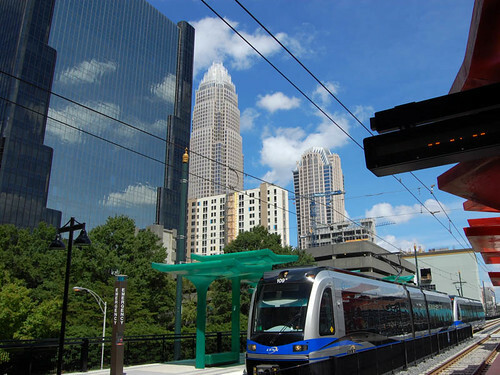 The Charlotte Convention Center can hold up to 8,000 people. The South Charlotte Banquet Center is a place that is designed to host events such as weddings, meetings, and any other types of social gatherings. It is set on a private lot that features beautful landscaping. The South Charlotte Banquet Center has a meeting room and an exhibit space that are each 3,300 square feet. It is an affordable banquet center that can hold up to 250 people. The SMS Catering Atrium is a building that is used to host weddings, parties, receptions, and corporate events. It even features a recreation area where guests can play games such as basketball, mini-golf, volleyball, and horseshoes. The SMS Catering Atrium is located on 8.5 acres of land. The SMS staff is also very hands on and even help to set up the event, serve food, and cleaned up afterwards. They even handle all equipment needed during the event from wireless, audio, to visual equipment. This article was written by ezCater.com. Since 2008 ezCater.com has been providing New Orleans catering as well as hundreds of other cities throughout the US.